Eternale Harness There are 3 products. 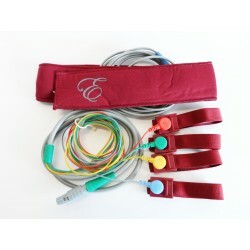 This is the original harness designed for the Eternale system. 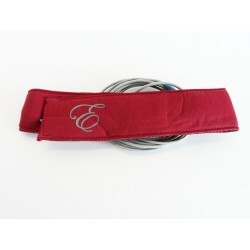 This is the original head harness designed for the Eternale system. 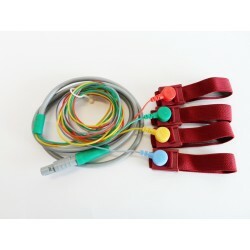 This is the original limb harness designed for the Eternale system.